If you are interested in professional cleaning services in London conducted competent, efficient and with a personal approach, then you can trust on Royal Cleaners. With the experience, know-how and the prudence we have your cleaning in London of any type will be completed on time and up to perfection. Royal Cleaners London is your reliable partner for your Spring cleaning, After builders Cleaning, End of tenancy cleaning (move in clean), Carpet and Upholstery cleaning. Take advantage of the high-quality cleaning services, excellent performance, huge deals and all that at an affordable price. You can contact Royal Cleaners on 020 3637 8979 or send your request online and we will be glad to assist you and work for you! 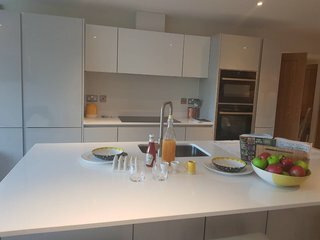 All of the professional cleaners at Royal Cleaners are fully trained and they have the know-how for this so comprehensive tenancy end cleaning. They have undergone constant training and are always up to date with the newest cleaning methods and techniques. With us, your checkout tenancy cleaning was never been so easy and precise. Royal Cleaners will complete your end of tenancy cleaning London up to perfection and in a timely manner. We all know how dusty and filthy can be a house or commercial site after a full refurbishment or even a small decorating work. If this is your case too then after builders cleaning in London is inevitable. Royal Cleaners London will be glad to free you from this enormous task-the post builders cleaning. In the morning, you can give our expert after builders cleaners access to the premises, and in few hours, it will be shining clean. You will be wonderfully amazed by the result of your site cleaning! We can perform builders cleaning services of any type, no matter if it is a house or a new building site, however, in particular, we know how! With the best cleansers and industrial machines accessible and flexible solutions, our expert post building cleaners will take a gander at your priorities and will ensure we cover them completely. Notwithstanding the size and type of your home or office – Royal cleaners are your trusted accomplice in all parts of the One-off deep or spring cleaning as well as vacate cleaning or end of rent cleaning. 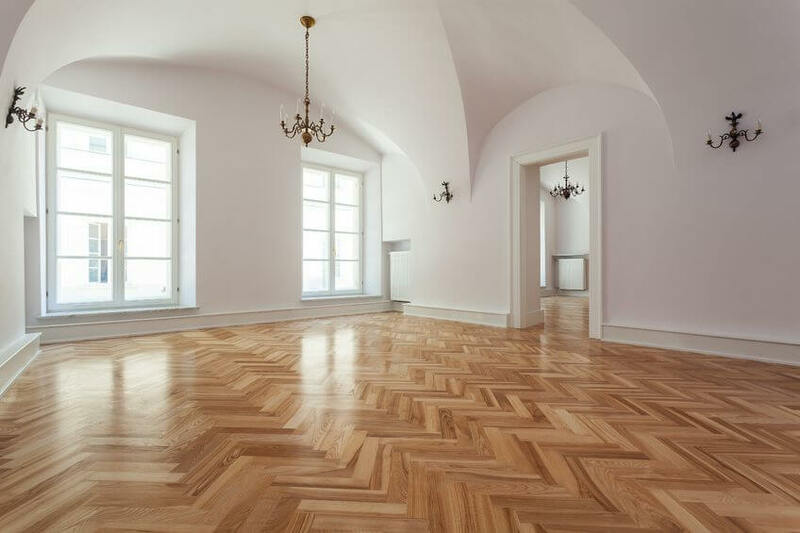 The general cleaning incorporates deep cleaning and disinfecting your floors, tiles flooring, bathrooms and toilets, kitchen, cupboards, and appliances. You can even add Upholstery and/or Carpet cleaning for an extra charge – and your home will most likely start shining again! There are no particular frames, you can simply tell us what your needs for the one-off cleaning are and our experienced cleaners will follow them carefully. The Royal Cleaners London utilise high-end proficient equipment and instruments and environmentally friendly cleaning supplies to make your home, flat or office absolutely clean and tidy. A freshly cleaned sofa can furnish you with a quality rest, however, it can be somewhat hard to keep it in a perfect condition, especially if you own pets. 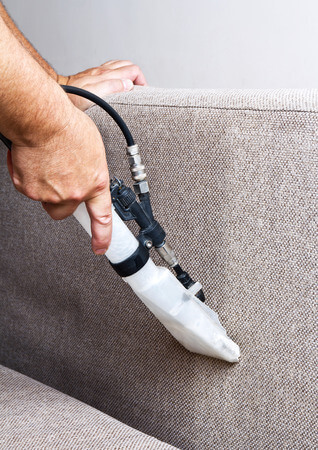 This is the reason we offer proficient Upholstery cleaning for your beloved furniture at home in London. Often, we overlook the need for deep cleaning of the upholstered furniture. Actually, it can cause genuine harm to your health. In fact, the sofa, mattress and even the chair are home to countless bacteria, dust mites and germs invisible to the eye. Then again, it can take up tonnes of your time, and you may not be sure whether you are using the correct cleaning detergents. Rather than thinking about each one of those details, why not employ a professional upholstery cleaning with Royal Cleaners London? We will ensure that experienced cleaners come to your place, with all types of top of the line equipment and solutions. Besides, the supplies we use, are eco-friendly and thus beneficial for allergy suffers. In any big and modern city like London, one of the main issues is the plenitude of filth and dirt. 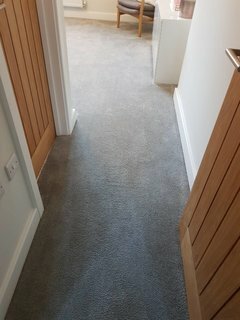 There is a false assumption that contamination can be effortlessly expelled from the carpets and rugs with just a vacuum cleaner. Basically, general care and vacuuming will help, yet just expert professional carpet cleaning can get rid of the traces of soil and dust. It will likewise protect the people in the room from future respiratory issues. This consequently implies better well-being and state of mind, and of course, quality of life. Royal Cleaners recommendation is to hire professional carpet cleaning service every so often, with a specific end goal to protect yourself and your friends and family from the negative impacts of dust, bacteria and germs. It is dependably a smart thought, particularly in the event that you have little kids at home, pets or family members who experience the ill effects of sensitivities. By hiring Royal Cleaners’ professional cleaning services in London, you will save yourself precious time and energy. Think of it as of an investment – you have time for more significant things, and at the same time, you make sure that the hygiene and health in the house and office are at their best! 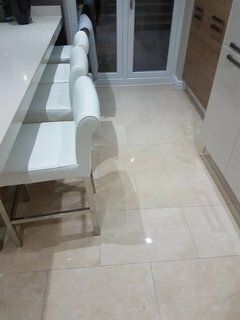 We are quite flexible and we can help you with different professional cleaning services in North London, North West London, Southwest London, West London, as well as Harrow, Watford, Twickenham, Kingston upon the Thames, Southall, Enfield. Call us today on 020 3637 8979 or send us your inquiry and details online.